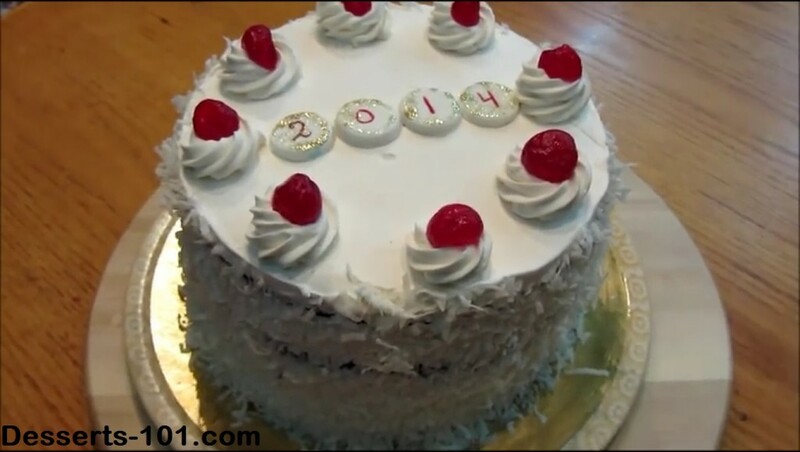 This is a special New Year’s Eve 2014 Black Forest Cake. The client wanted coconut on the side so that is what the client got. We have to please the customer. I hope you enjoy this and make it yourself. 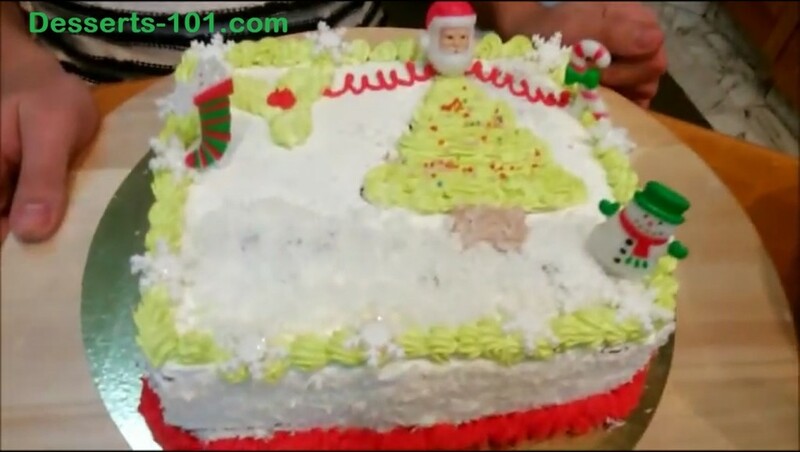 A quick tutorial on how to put together a 1/4 sheet chocolate cake (2 layers with hazelnut whipped cream filling), iced with stabilized whipped cream, decorated with sweetened coconut, icing, and Christmas themed picks. 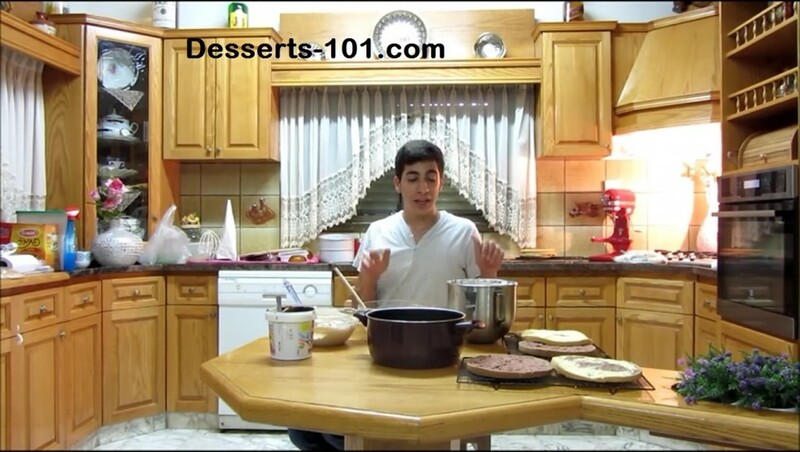 With only two recipes you can make the Quick Bavarian Cream. Try you hand at it. You are sure to fall in love with it. Remember quality control sampling taste are OK, but please leave some for the finished product. 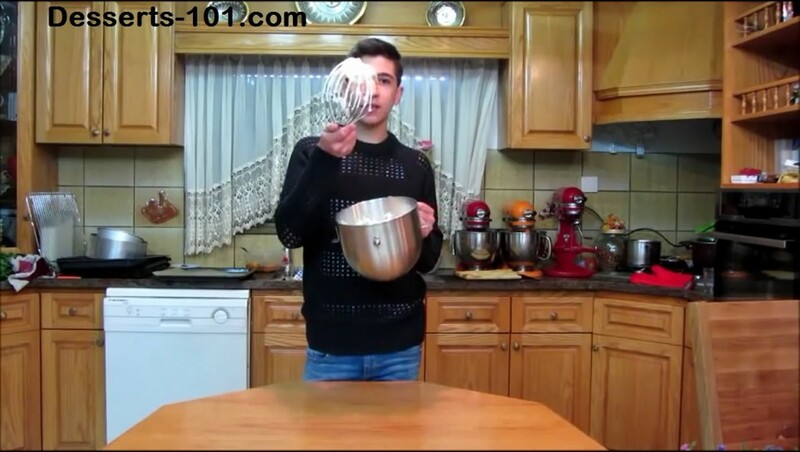 Better yet make a double recipe, then its one for you, one for me. Enjoy! 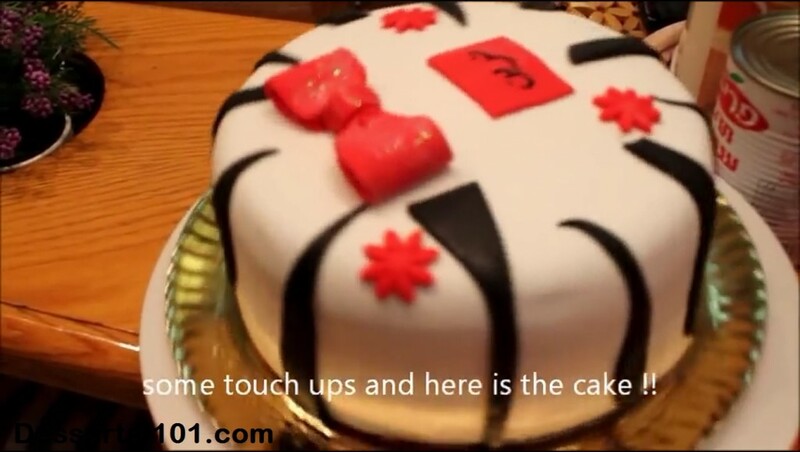 This is a beautiful cake with a number of thin layers of cake and thin layers of filling. Don’t be tempted to overfill. Fondant is used to cover the cake and black fondant is used to simulate zebra stripes. Add as many strips as you wish, some thin, some thicker. Make it your own. This cake is decorated with a few extra fondant items for a client. There is no right or wrong way here. Who would of though it would be so easy to make. This whipped cream is made using heavy cream and instant pudding. Since the instant pudding comes in so many different flavors, feel free to pick the flavor you desire and of course you may want to add a few drops of food coloring to let everyone know its flavored since we eat with our eyes. Chilling the work bowl and the whisk in the freezer before starting is a help because the cream whips best when chilled. Whipped cream is so yummy! Here we are going to make Stabilized Whipped Cream Icing. So why do we stabilize it. Quite simple. 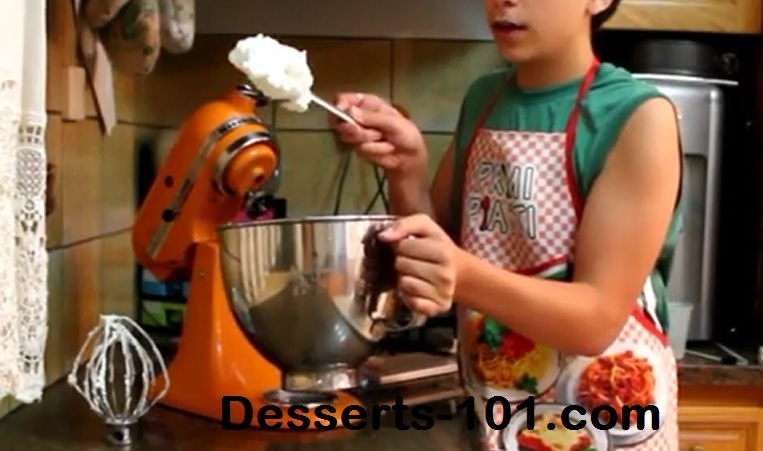 If you have ever made whipped cream, you will notice that is wants to melt back into a liquid. Well the stabilized version helps keep it from not melting so to speak. It will add a few days storage in the refrigerator.